Cane Brothers Kitchen Company is small family business with many years experience in providing top quality kitchens. 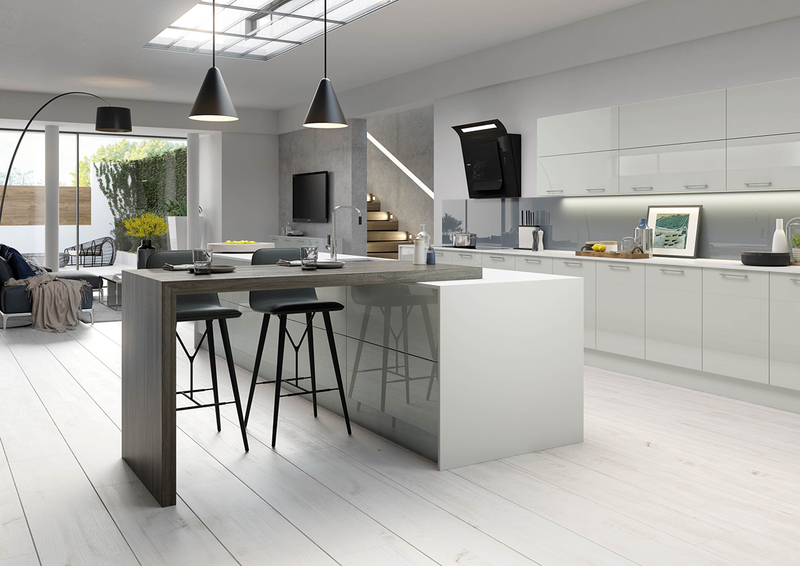 If you require a new kitchen in the Brighton BN1 and BN2 areas then look no further, Cane Brothers Kitchen Company are here and ready to help. Based in Worthing and only a 15 minute drive from the centre of Brighton, we have been serving customers in Brighton for many years and always enjoy working in the city. 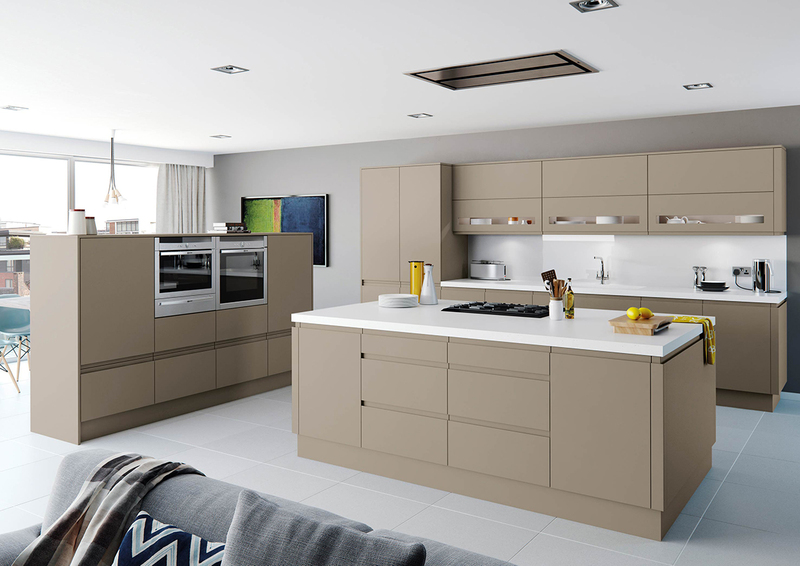 We offer a wide range of different styled kitchens from traditional to ultra-modern, We design, supply and install the kitchens ourselves, allowing for a smooth transition from concept to finished project. 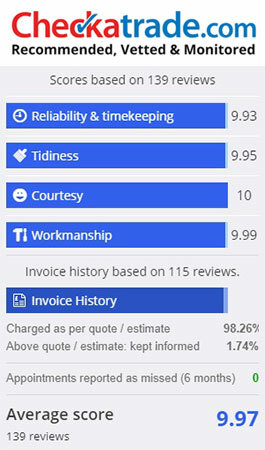 We are efficient, reliable and punctual and our quoted price is what you will pay – no hidden extras. We cater for all budgets and all jobs, large and small. 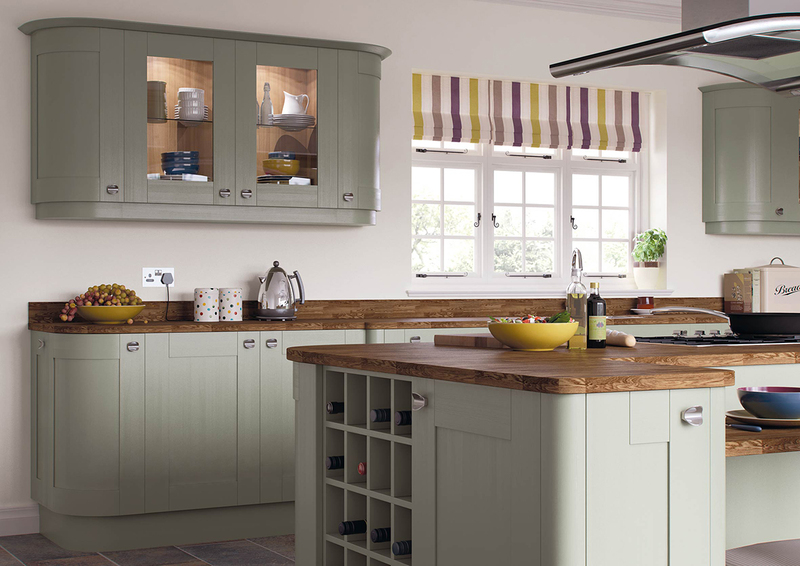 Get the kitchen of your dreams with Cane Brothers. 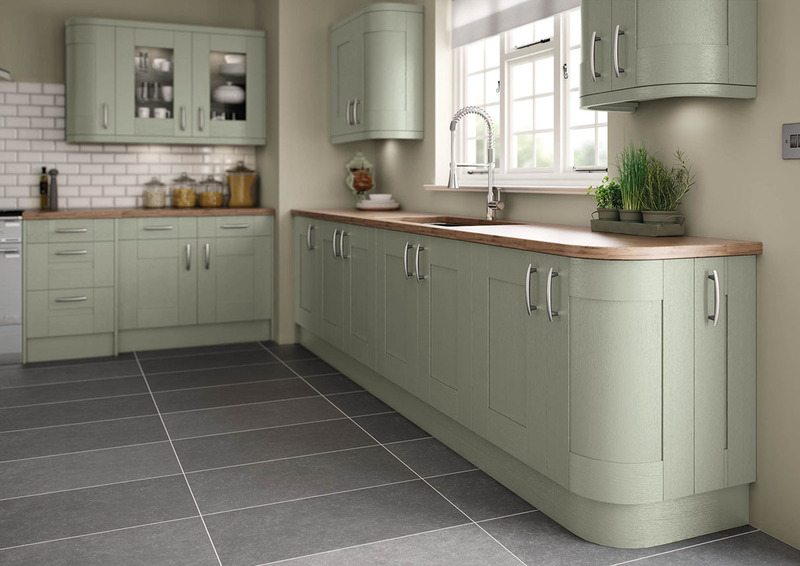 See our Kitchen Ranges and check out our Testimonials. Albion Hill, Aldrington, Bevendean, Brighton Beachfront, Brighton Marina, Brunswick, Coldean, Elm Grove, Falmer, Hangleton, Hanover, Hollingbury, Hollingdean, Hove, Kemp Town, London Road, Mile Oak, Moulsecoomb, North Laine, Ovingdean, Patcham, Portslade, Preston, Regency, Roedean, Rottingdean, Roundhill, Saltdean, Seven Dials, Stanmer, Waterhall, West Blatchington, Westdene, West Hill, Whitehawk, Withdean, Woodingdean.